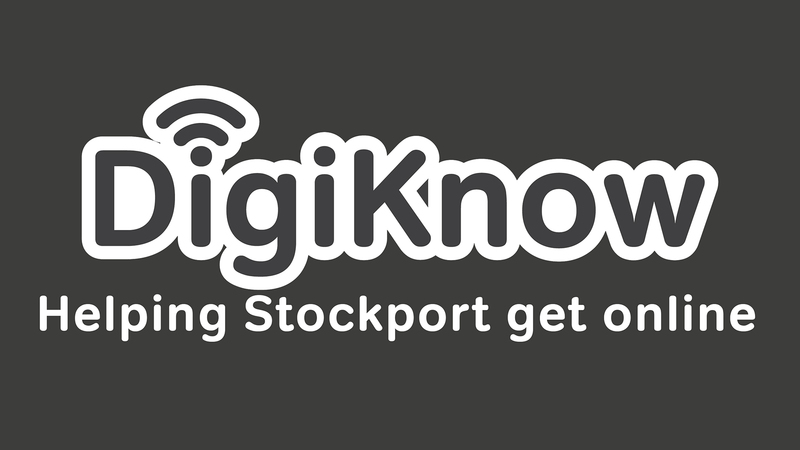 Stockport Central Library will be hosting 4 further Lloyds Bank Academy free digital training sessions. The weekly sessions are an excellent opportunity for people who are looking for work or volunteering at local charities, who want to brush up on their digital skills. They will help attendees to understand the changing digital work landscape and equip them with the tools necessary to succeed.